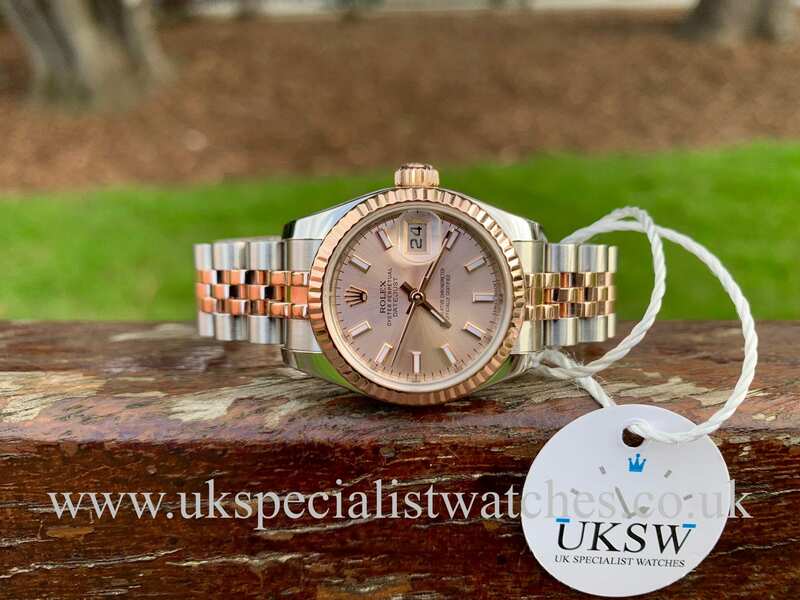 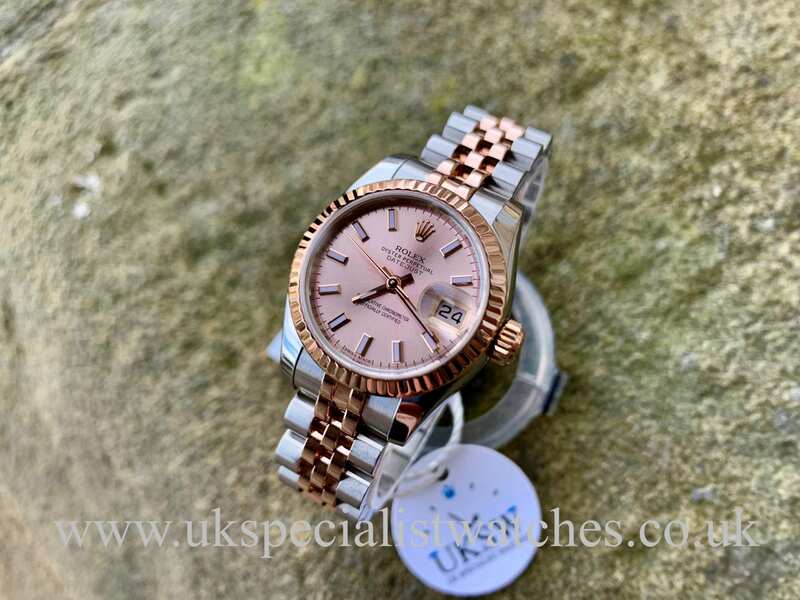 Rolex Lady-Datejust new model with the slightly larger 26mm stainless steel case, solid 18ct rose gold fluted bezel, pink sundust dial with baton hour markers. 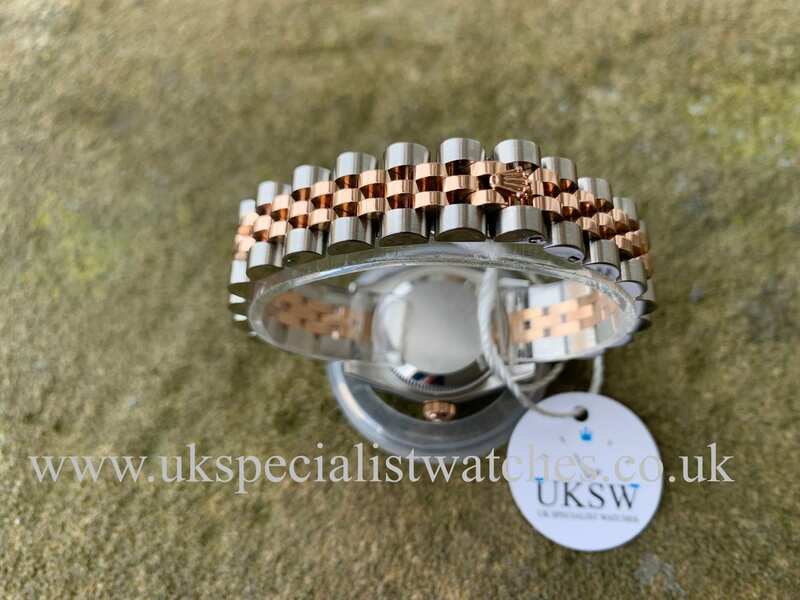 Fitted to the newer model solid link polished and brushed Jubilee bracelet in 18ct solid rose gold and stainless steel with concealed double folding clasp. Our one owner example is in totally immaculate condition. 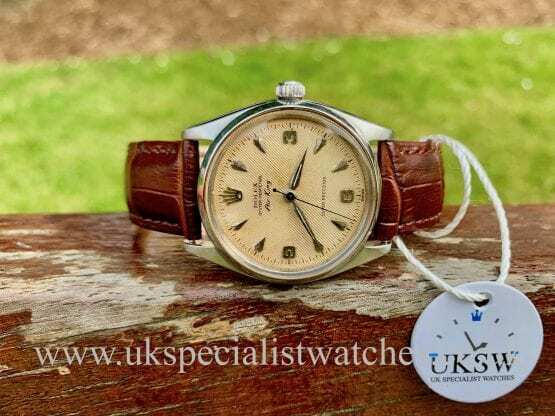 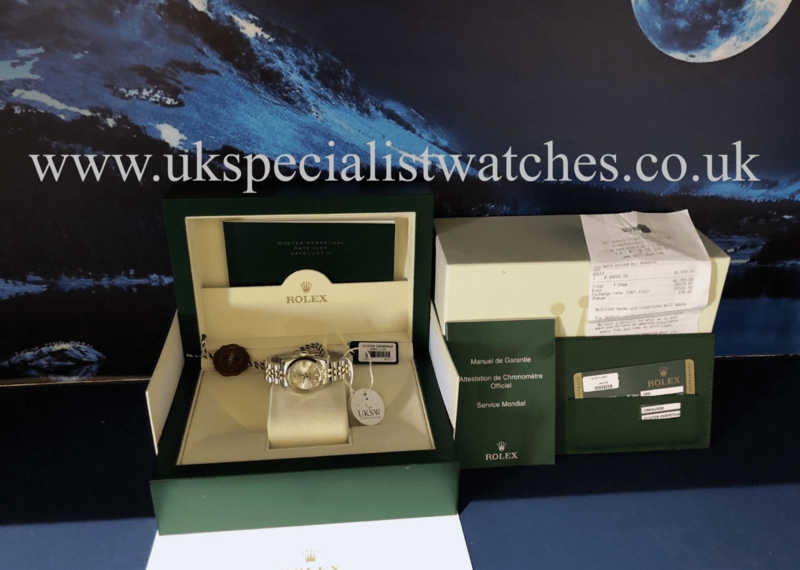 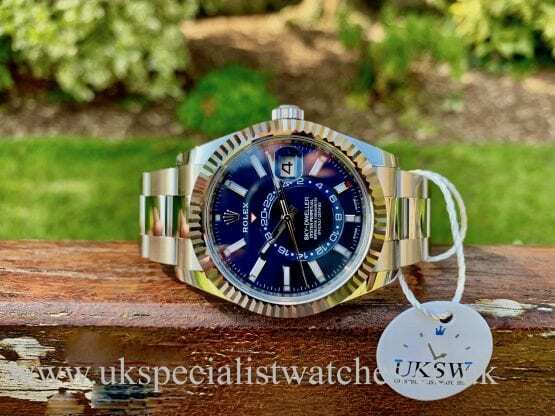 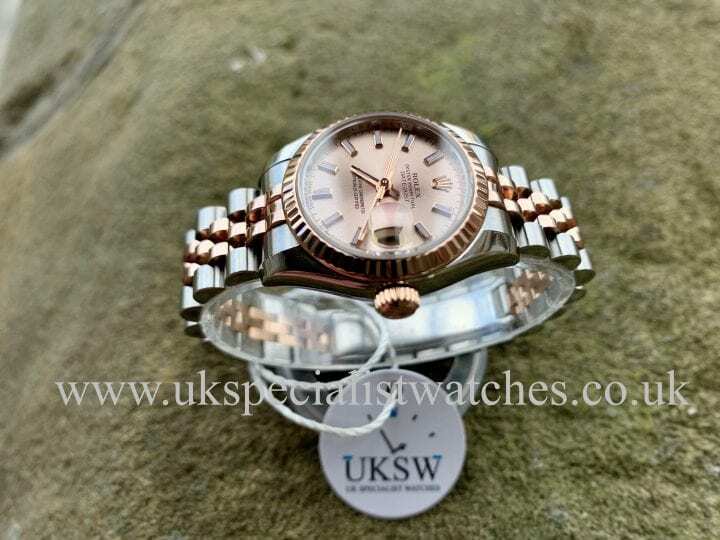 UK Supplied new in May 2014 and comes complete with original Rolex boxes, warranty card, serial swing tags, and booklets. We even have the original purchase receipt. 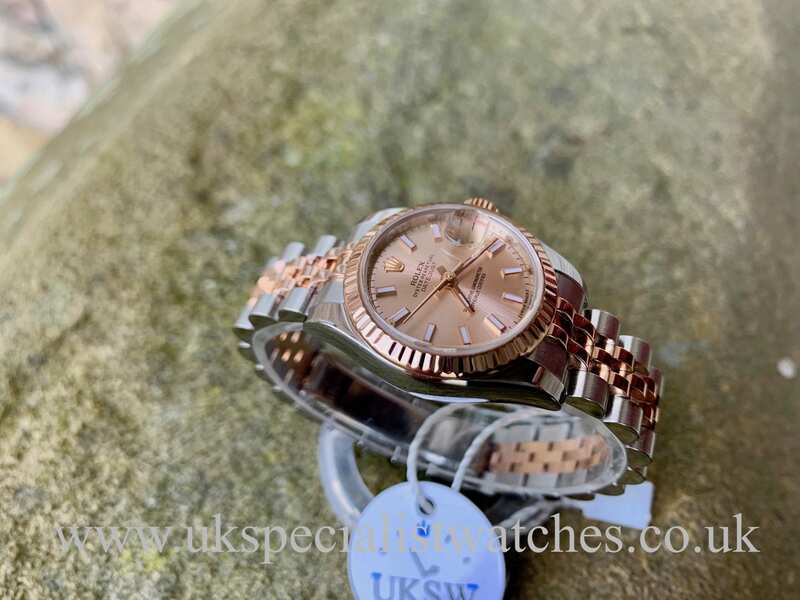 Costs new today £6,950.